*HOT! 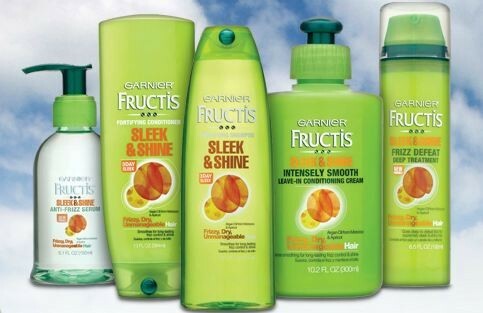 * Garnier Shampoo and Conditioner Only 50¢ at CVS! If you’re making a trip to CVS this week, make sure you print a couple coupons! Then, stop by the red coupon kiosk and grab the $2/2 coupon for an awesome deal!